ZTE has finally taken the curtains off its much talked-about ZTE Nubia Z9 series – the Nubia Z9 Max and Nubia Z9 Mini. Both these devices features a stylish design dressed in premium titanium frame and aluminium alloy casing. 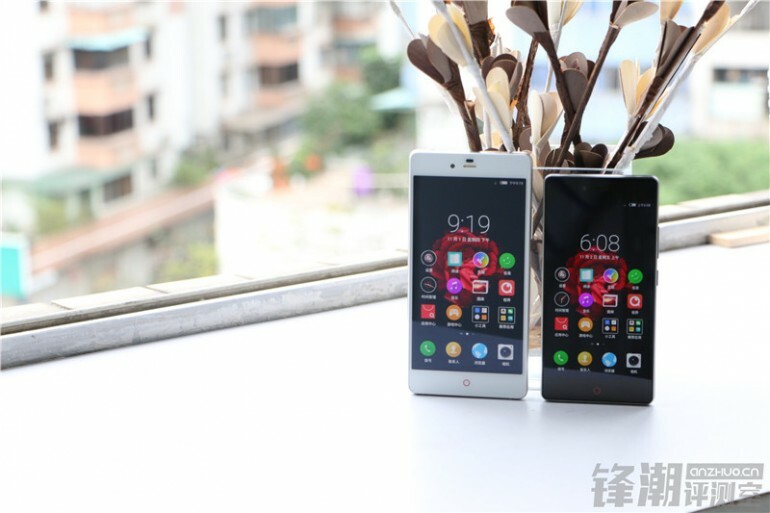 As suggested by their names, the Nubia Z9 Max is the bigger of the two. 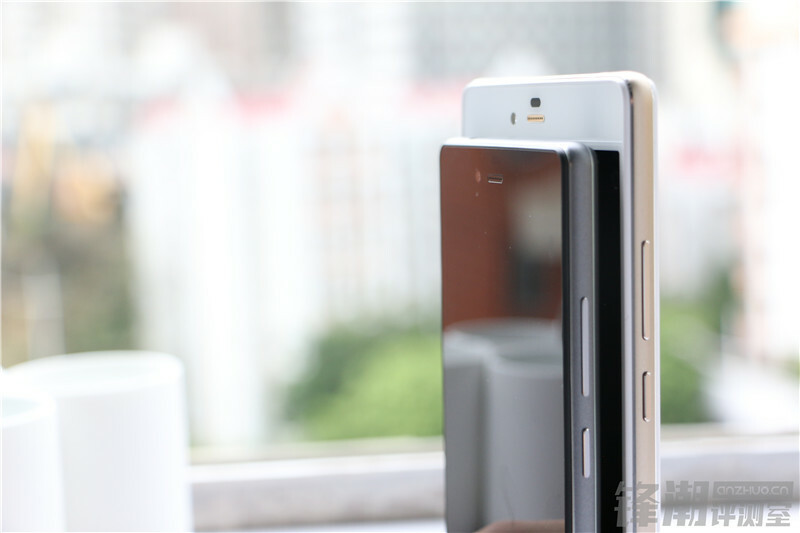 It has a 5.5” 1080p display and is powered by a Snapdragon 810 SoC with four 2GHz cores and four 1.5GHz cores. This is paired with 3GB of DDR4 RAM and 16GB of expandable memory up to 128GB. Camera wise, there’s a 16MP shooter at the back made by Sony (Sony IMX234) and a very generous 8MP selfie camera at the front. Other specs include LTE connectivity, dimension of 154.8 x 76.6 x 7.9mm, weighs 165 grams, has a 2900mAh battery and runs on Android 5.0 out of the box with Nubia UI V2.8. 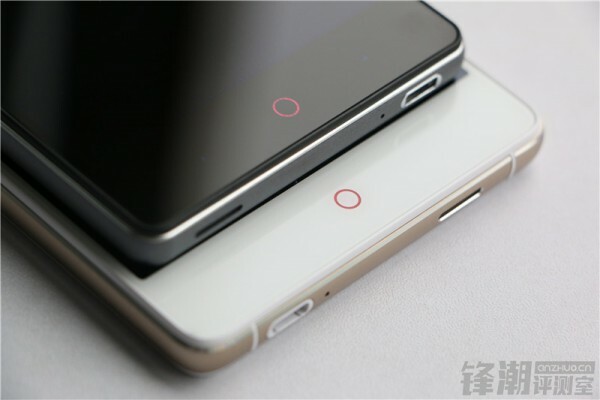 As for the Nubia Z9 Mini, it’s not too small in terms of size. There’s a 5” Full HD display on board with slightly less powerful hardware underneath like 1.5GHz Snapdragon 615 quad-core processor, 2GB of RAM and 16GB of internal storage expandable up to 128GB via microSD card. Other specs are pretty similar to its bigger sibling including the same 16MP rear camera, 8MP front camera, runs on Android 5.0 with Nubia UI V2.8 and interestingly, it also has a same battery capacity as the Z9 Max despite its smaller frame of 141.3 x 69.8 x 8.2mm. 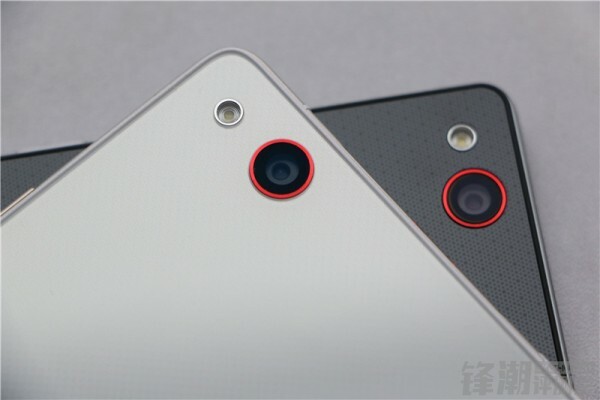 The new ZTE smartphones goes beyond the specs. On the outside, both devices are pretty stylish too. As mentioned before, they both feature a premium design with titanium frame. The Z9 Max is the more premium of the two with a mirrored glass finish on the back, but the Z9 Mini is not too shabby either. 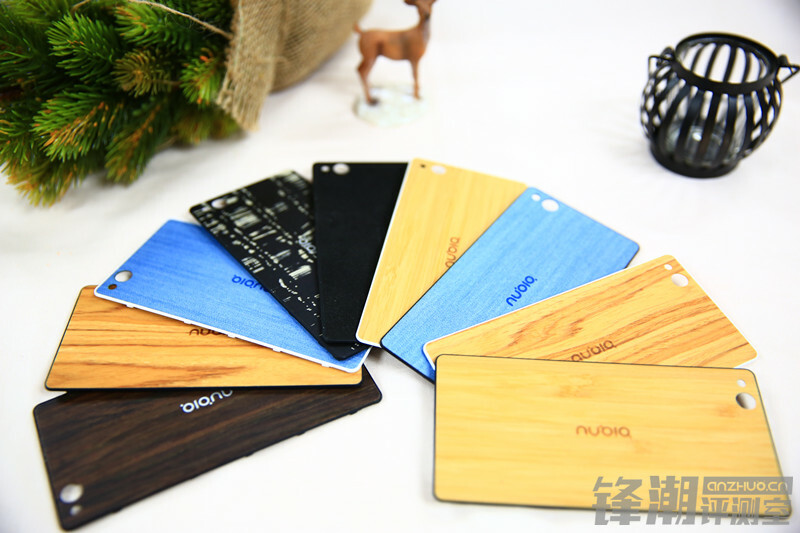 The back cover on the Z9 Mini is swappable, so if you like the bamboo back covers you’ve been seeing on other devices, you’re going to love this too. There’s also jeans, wood, and what looks like sandstone finish too. 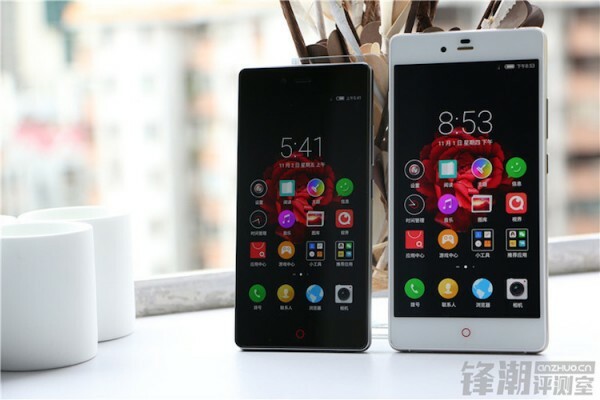 The ZTE Nubia Z9 Max retails at 2400 Yuan (about RM1,475) while the Nubia Z9 Mini retails at 1499 Yuan (about RM890) – that’s without a doubt a very attractive price. Love what you see? 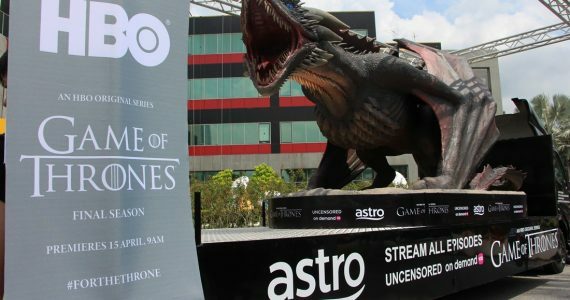 Check out Anzhuo for more details (in Chinese).